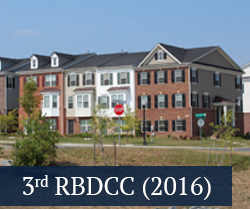 The Pennsylvania Housing Research Center is hosting the 5th Residential Building Design & Construction Conference (RBDCC) on March 4-6, 2020 at the Penn Stater Conference Center in State College, PA. This paper submission-based conference provides a forum for researchers, architects, engineers, other design professionals, product manufacturers, builders, developers, and code officials to discuss challenges to sustainable, energy efficient, healthy, environmentally friendly, natural hazard resistant, and affordable residential construction, and share recent research findings, state-of-the-art technologies, and innovative projects and approaches in the field. View the Announcement and Call for Submissions here. For submission questions, email Conference Secretariat Sarah Klinetob Lowe, slowe@engr.psu.edu. Director, Passive House Services, Steven Winter Associates, Inc. 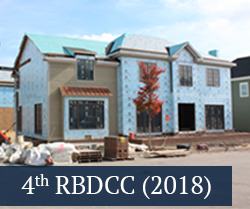 The Pennsylvania Housing Research Center serves the home building industry and the residents of Pennsylvania by improving the quality and affordability of housing. 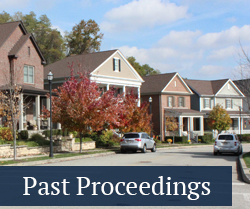 We conduct applied research, foster the development and commercialization of innovative technologies, and transfer appropriate technologies to the housing community.